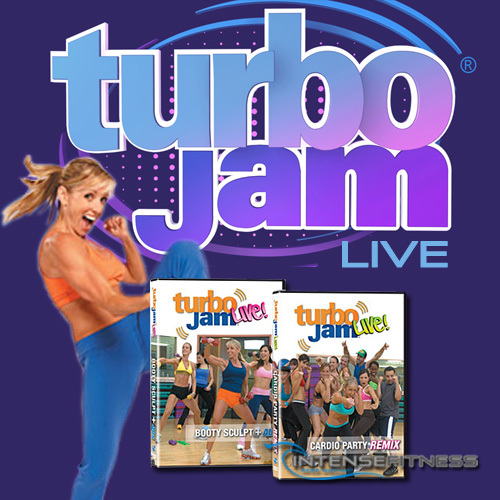 Experience all the fun and excitement of one of Chalene’s Turbo Jam classes “live,” right in your own home! With trainer Chalene Johnson. Now for the first time ever, you can experience all the fun and excitement of one of Chalene’s classes right in your own home!